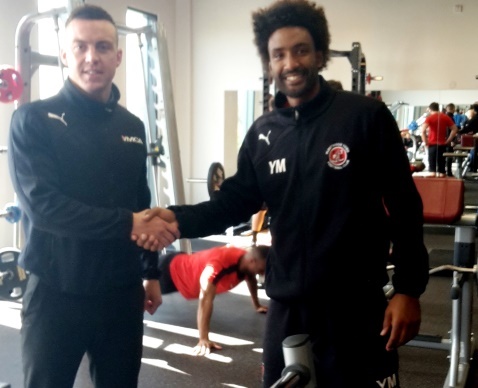 Fleetwood Town Football Club have joined forces with YMCA in a fitness partnership first for their players. The partnership will see YMCA become the club’s official Fitness Partner for the first team and development squad. Players will combine pre and post match fitness training at YMCAs in Thornton and Fleetwood with football sessions at their new Poolfoot Farm training ground.